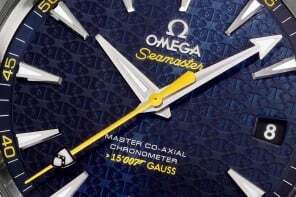 Omega announces the launch of its first anti-magnetic mechanical watch – Seamaster Aqua Terra > 15,000 gauss, which deflects 15,000 gauss of magnetic energy. 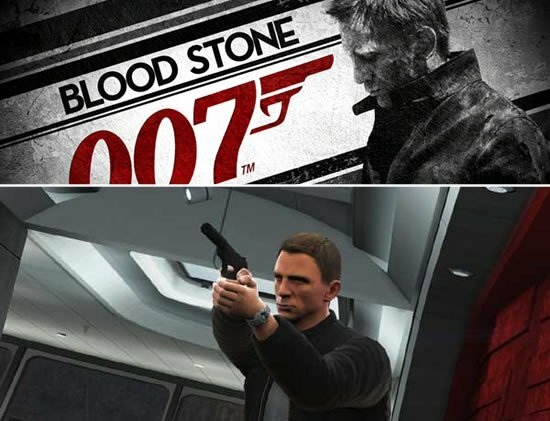 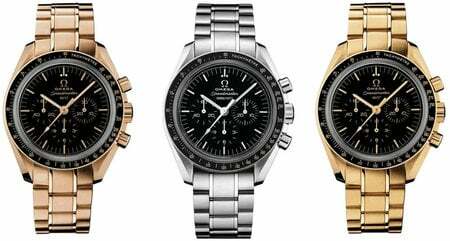 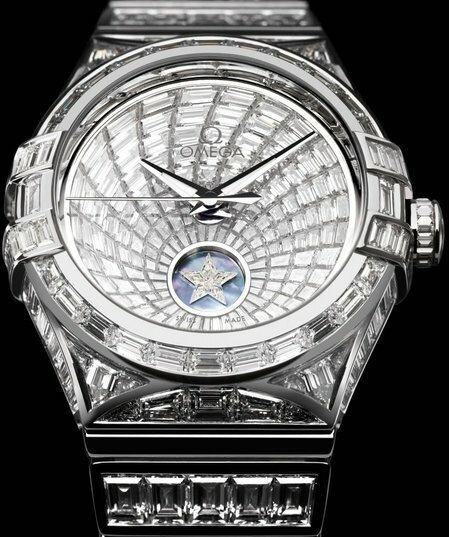 The watch is a result of Omega’s dedication to produce a masterpiece, and its improvisations on its shortcomings. 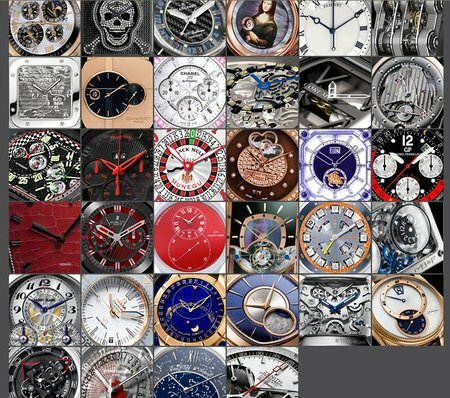 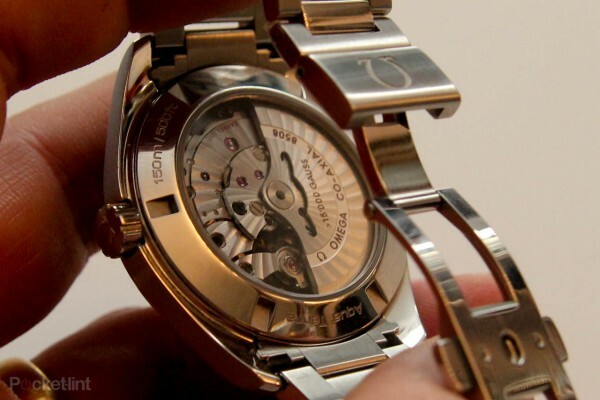 Yes, the newly launched watch, when earlier debuted in January, was defective, which the company readily displayed during its launch event in London. 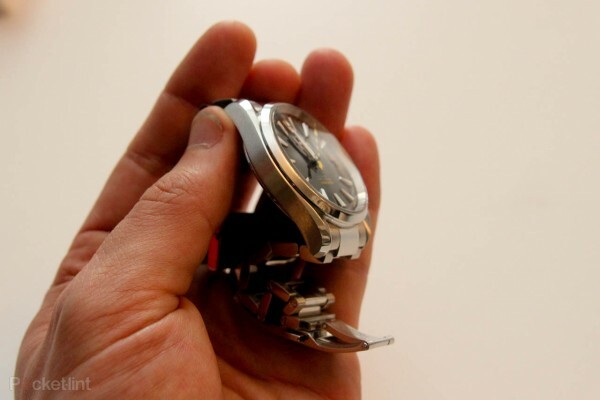 The defect being: the seconds’ hand stopping when the watch is placed near a magnet, which at times causes up to a 4-minute delay. 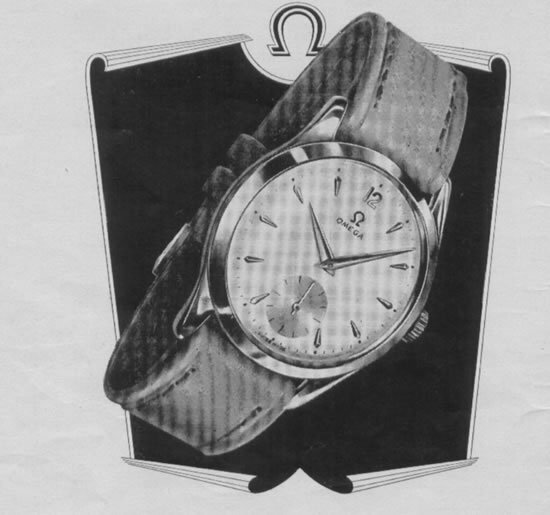 Until now, Omega has tried fixing this predominant issue by adding a Faraday cage around the timepiece, which isn’t that effective. 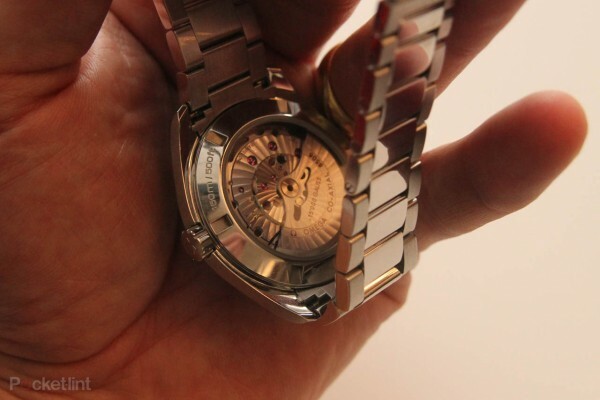 Now, it has adopted the use of liquid metal – a metal alloy licensed by Apple, which effectively ignores magnetic fields. 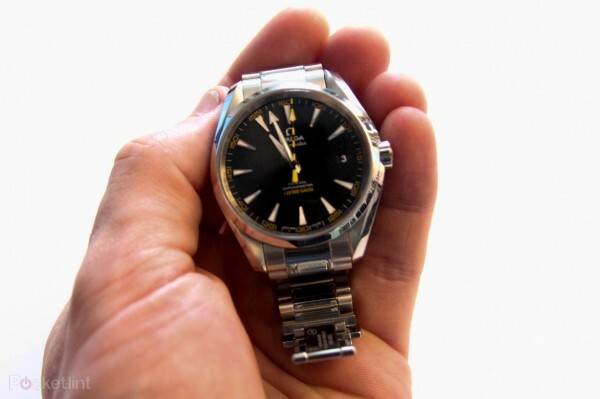 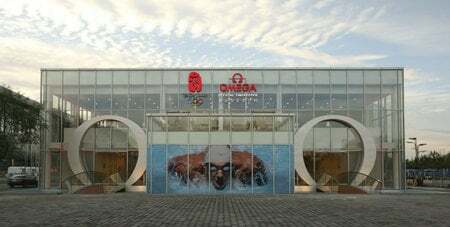 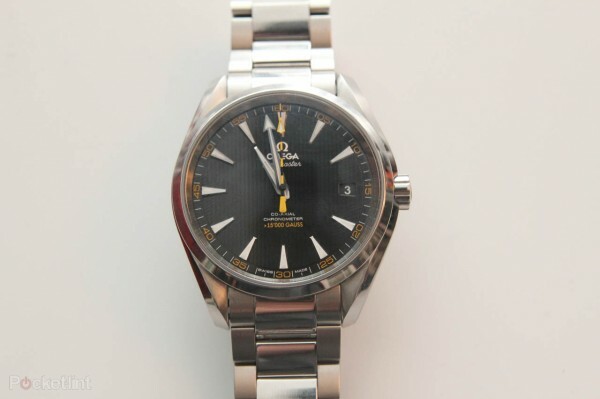 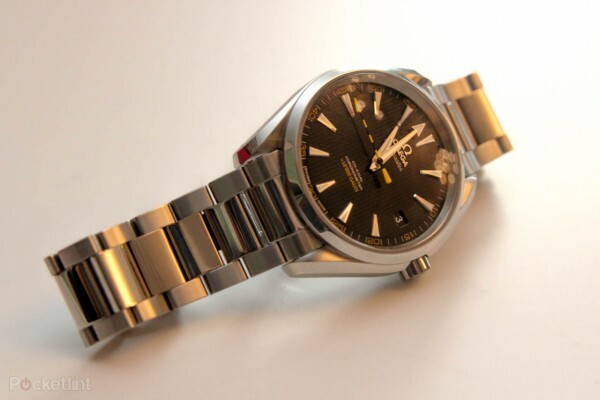 Now that the major problem has been resolved, one can safely opt for the Omega Seamaster Aqua Terra anti-magnetic watch, which runs on a co-axial caliber 8508 movement. 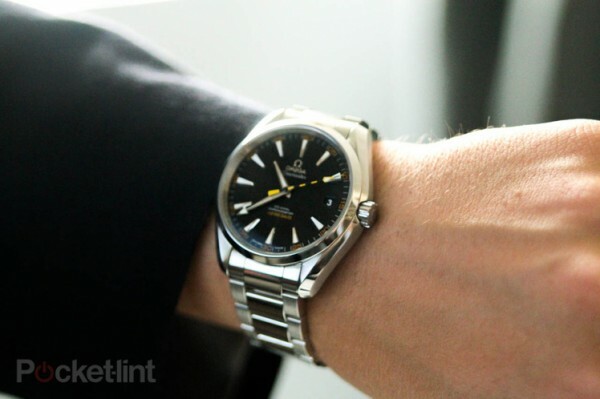 The watch features a 41.5mm stainless steel co-axial chronometer, a slightly yellowed lacquered black dial, which has been sun-brushed from the center and decorated with the distinctive vertical lines that represent the brand’s Aqua Terra collection and a transparent sapphire crystal glass back that lets you peek into its mechanics. 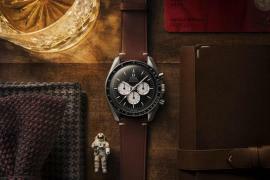 Other features include a date window at 3 o’clock, water resistance to 150 meters and a matching metallic or a brown leather strap. 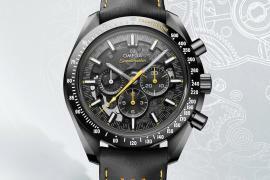 The watch comes with a four-year warranty and costs £4,170 (approx. $6,200). 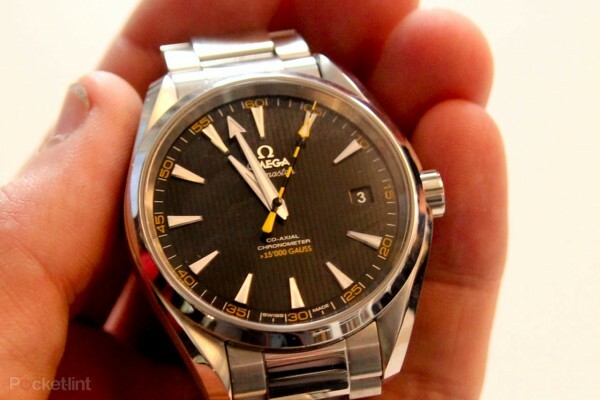 The Omega Seamaster Aqua Terra > 15,000 gauss will be available in stores by October.